Jezebel. Not a name mothers give to their daughters. The very name invokes an image. Biblically, it is an image of false worship, idolatry, pride, and manipulation. Culturally, it is an image of seduction, immorality, control, and power. 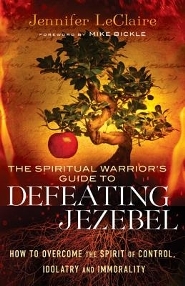 in her new book, “The Spiritual Warrior’s Guide to Defeating Jezebel; How to Overcome the Spirit of Control, Idolatry, and Immorality” author and pastor Jennifer LeClaire introduces the reader to the “spirit of Jezebel” that is present in the world today. We know of the woman Jezebel from the biblical accounts from First and Second Kings. She was the wife of Israel’s King Ahab. A few of her sinister activities included having the prophets of God killed, the propagation of false worship across the nation of Israel, and the scheme to defraud Naboth of a vineyard for her husband. LeClaire states that the spirit of Jezebel existed long before the woman Jezebel ever come along. Although many descriptions have been given through the years, LeClaire succinctly proclaims “Jezebel is essentially the spirit of seduction. Jezebel works to seduce us into immorality and idolatry.” LeClaire uses Easton Bible Dictionary to show how evil this spirit is. “Jezebel has stamped her name on history as the representative of all that is designing, crafty, malicious, revengeful, and cruel. She is the first great instigator of persecution against the saints of God.” Matthew Henry call Jezebel “a zealous idolater, extremely imperious and malicious in her natural temper, addicted to witchcrafts and whoredoms, and every way vicious.” LeClaire goes into great detail to show how this spirit is at work today. 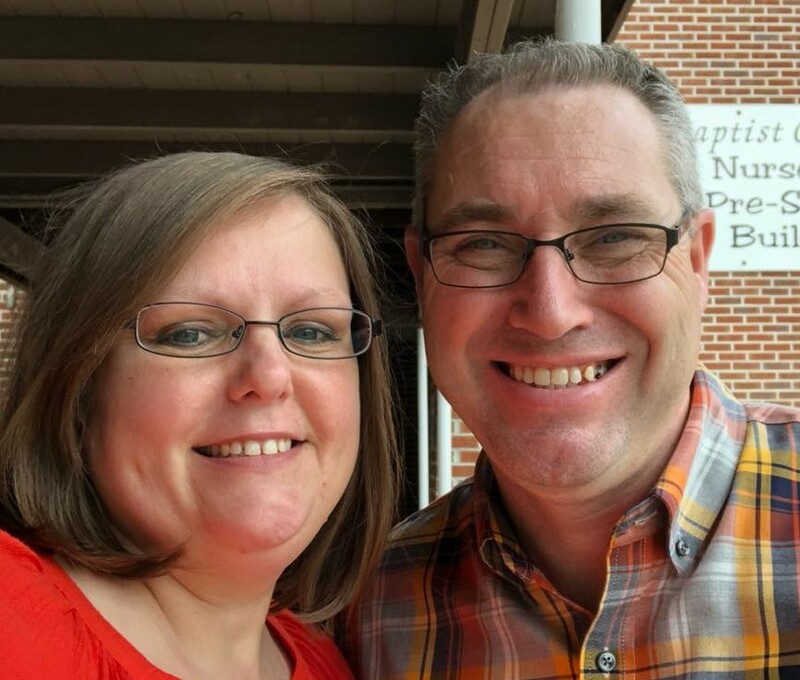 She demonstrates what this spirit looks like in the church today, the avenues by which the spirit of Jezebel operates, and the desired outcomes. She also gives the spiritual tools and weapons to defeat this spirit. Overall, this is an okay book. I had a difficult time in a few places due to LeClaire’s theology (i.e. her belief that the office of the apostle still exists and the female pastorate). In her attempt to cover every possible manner in which this spirit could manifest itself, she has left this book a mile wide and an inch deep. This detracts from the overall effectiveness of the book. Next ›Book Review : Is College Worth It?